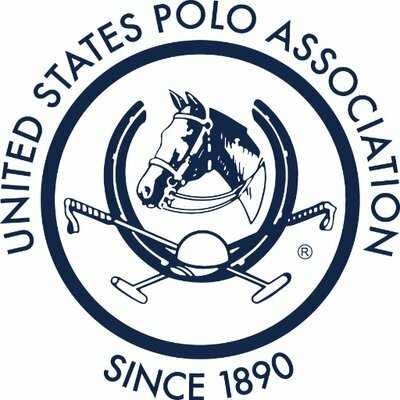 South Bay Polo hosts the “Garlic Cup” tournament, which brings top players from all around the region. This year’s featured match had unbelievable action with a final, hard fought goal in the last 30 second to capture the win 13 – 12! Look for the video on the Video link! Nestled in the City of Gilroy, South Bay Polo offers sweeping views of the hillsides. A perfect location for picnicking. 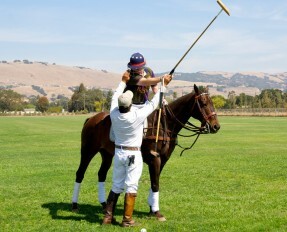 South Bay Polo was created to give people a chance to experience MORE POLO. You don’t have to be a Prince to play “the Sport of Kings”. 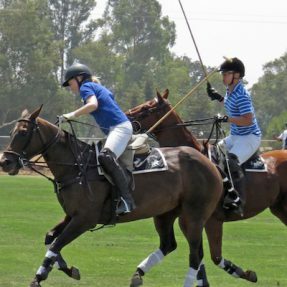 They accommodate all levels of play and can provide professional training in the sport as well as provide horse rentals for the games. all-day First Day! Stick & Ball only! Honey Badger Tournament a Great Success!!! Pony Club Introduction to Polo!